February is here which means next Tuesday 14th is Valentines Day. Whether you are single or taken this Valentines day here are a few ideas to treat yourself or someone you love. 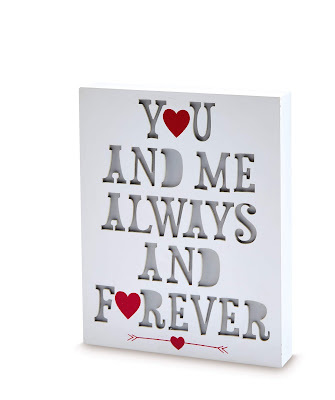 Aldi are always good for occasions throughout the year and so when it comes to Valentines day they are no exception. With items suitable for the home such as this gorgeous red and white double sided cushion and other little home decor items that give your home a special touch. 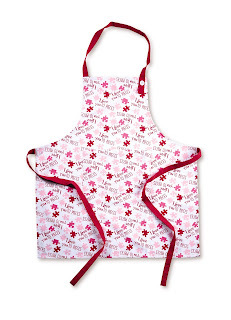 They also have Valentines themed apron designs and many more exciting items including the chocolate fountain pictured below. 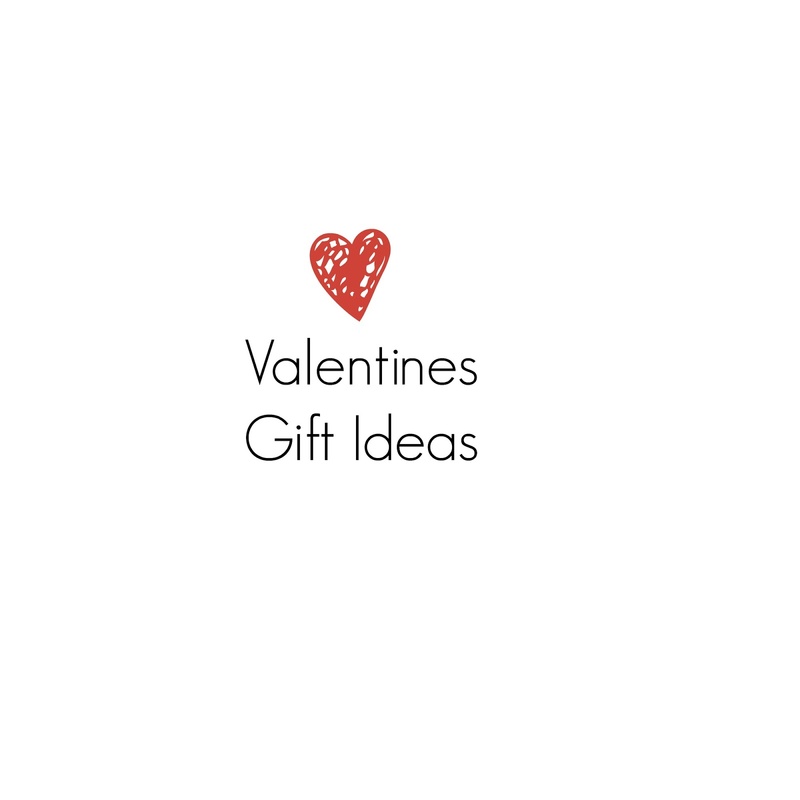 If you are looking to get a Valentines card with a difference this year than these hand-made pop up gift cards from Cardology maybe right up your street. With traditionally romantic designs like the below or anti valentines 'tongue in cheek' designs you will find one suitable. Treat the special lady in your life with some indulgent hair care products from Philip Kingsley. Capture the fresh scent of British summer afternoons with the Elderflower & Rhubarb Elasticizer. 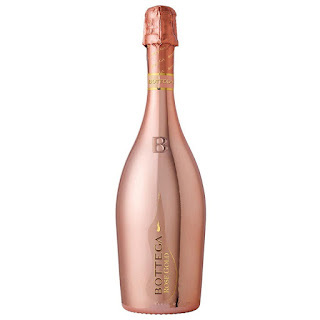 Which combines fruity notes of rhubarb and apple with the delicate white florals of elderflower, jasmine and gardenia. Transformulas eye radiance is an eye lightening serum that promises to lighten dark circles, reduce puffiness, reduce the appearance of fine lines and wrinkles, as well as improving firmness and visually enhances and contours. Brushworks complete blender sponge set can be used to apply foundation, cover dark circles and eliminate harsh lines. 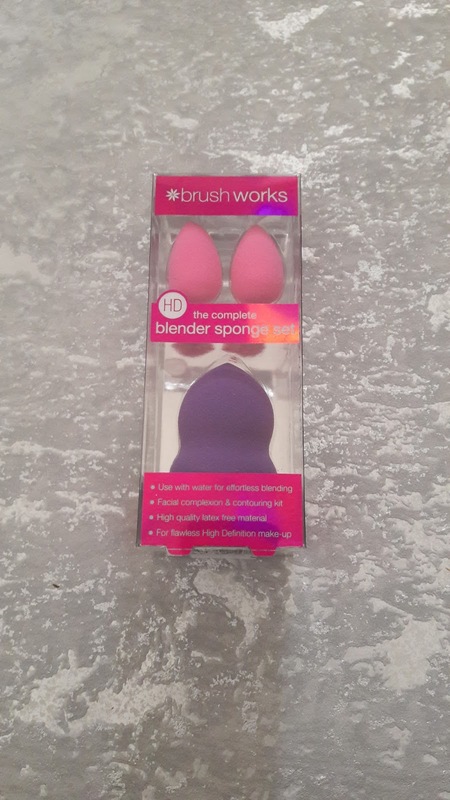 The micro sponges are perfect for small and hard to reach areas of the face. 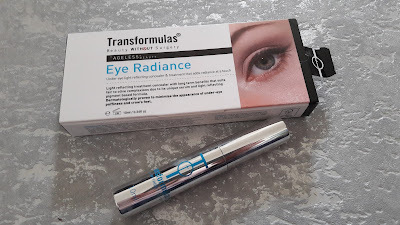 They are designed so that you can evenly blend make up for a smooth and enhanced finish. They expand with the use of water making blending more easier and are also easy to clean. Crabtree and Evelyn are known for their hand creams and many other body care products and this set of 3 gorgeous scented hand creams are a perfect gift. 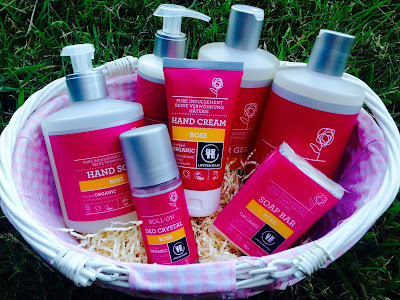 I love to have smooth and protected hands especially during the winter months when my skin tends to get very dry and hand cream is very much needed. As well as the hand creams Crabtree and Evelyn have released a limited edition All butter rose and white chocolate biscuits. 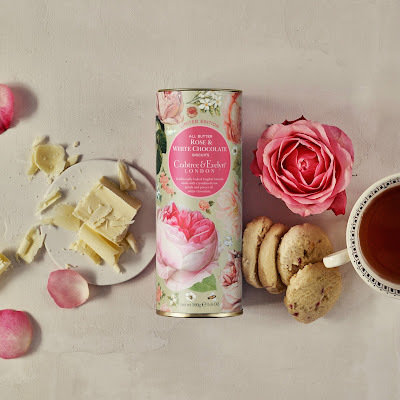 The delectable buttery biscuits are flecked with crystalised rose pettles and indulgent chunks of creamy white chocolate. They are perfect to go with Valentines tea filled with love. Larkrids Raspberry Chocolate Coated Chilli Liquorice is bursting with an exciting burst of flavors. These limited edition treats start off with a fruity raspberry powder coating, before leading you on to intense Belgian dark chocolate and ending with the tongue-tingling heat of habanero chilli liquorice. 31 Dover have a wide range of wine and spirits for you to enjoy this valentines day. 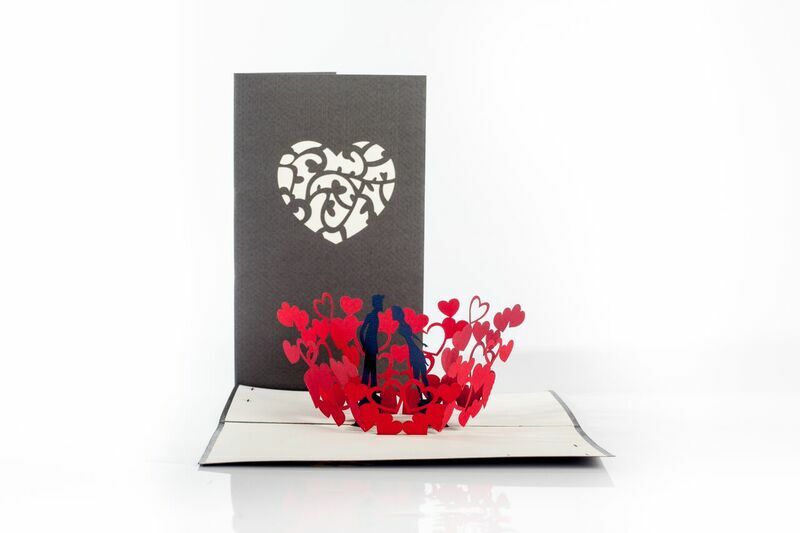 The three way is a selection of red, white and rose which is a perfect bundle for Valentines. The Bottega rose is another fabulous fruity and floral sparkling wine.It tastes like a fine Rosé Champagne - dry, fresh and full of floral and fruity flavours. Its an ideal gift for those that love rose but want a bit more glam for Valentines Day. I hope whatever you get up to this Valentines Day that it is a good one.